– Imported high quality components, high purity copper wire, unique and patented filter. 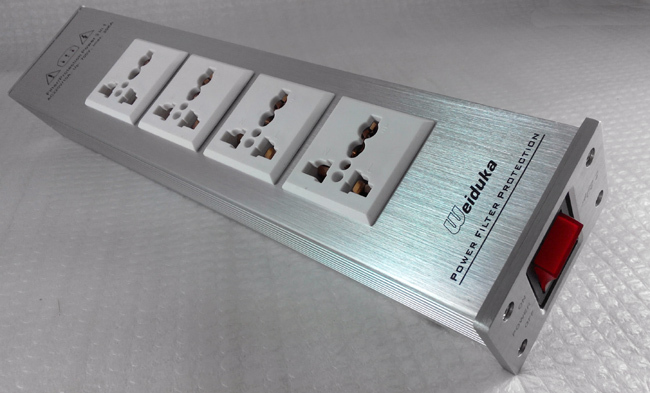 – 4x universal socket outlets, gold plated. – Transparent music, quiet background, wider soundstage, improved details etc are the words given to it once it’s setup along the chain. – Adopting unique patented filter, a break-through of traditional filter elements, the inductance effectively eliminates the power interference and noise floor to the lowest. – Resulting in deeper punchy low-frequency, higher dynamic range and better transient response. 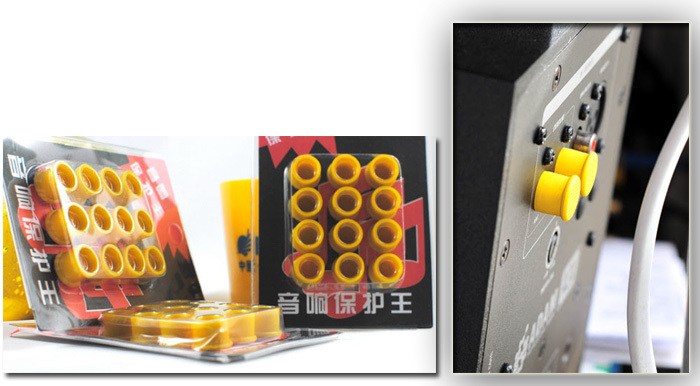 FREE GIFTS of i) 3-Pin Adapter and ii) RCA Protective Caps of 12pcs!